Welcome to Rivers Edge Counselling Centre. Our knowledgeable and caring therapists are available to help with all manner of life’s challenges. We pride ourselves on cultivating a welcoming and nurturing environment where you can feel safe to explore the effects of past and present experiences and behaviors in your life. We can help you to find creative and practical solutions to life's challenges, and to discover your inner wisdom and capacity for living a full and authentic life. Our team of dedicated and experienced psychologists and counsellors are here to listen, to offer practical advice, and to help you craft the tools you need to build up and move forward with your life. 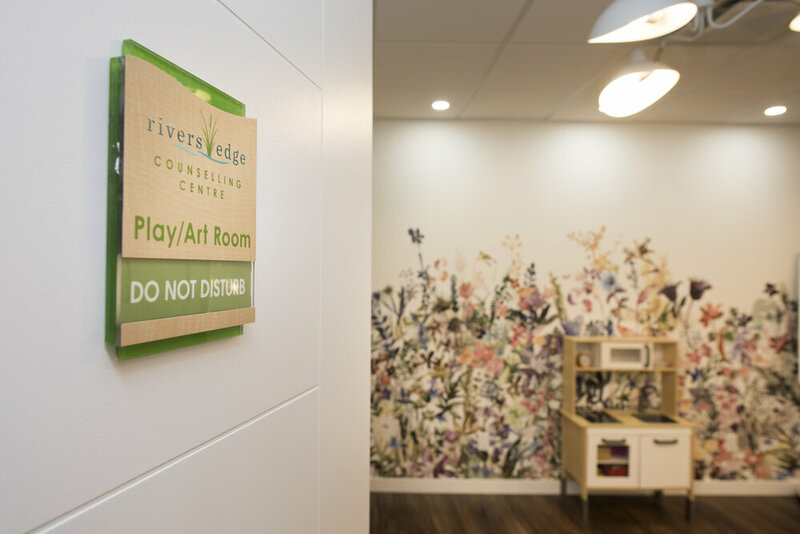 Here at Rivers Edge Counselling Centre, we believe in helping people fill their lives with peace, joy, a greater sense of purpose, and a deeper connection to others. Some clients come to us wanting to focus on one particular thing; others want to work on issues that don’t fit so neatly into one discrete category. Please take a look through this menu to see some of the areas our therapists specialize in and the different types of services we offer. As always, feel free to reach out to us if we can be of any assistance to help navigate the journey to a better you. We are committed to ensuring a great fit between our therapists and our clients, see more about how we do that here. We genuinely believe that therapy is an opportunity to touch your life in a hopeful, healing way and are grateful for the chance to do so. Our experienced and dedicated counsellors in St Albert are available during both daytime and evening hours. We recognize you may not always be able to make sessions in-person and some therapists also provide counselling by phone and video conferencing. We offer services in English, French and Polish. Our therapists also utilize a variety of therapy approaches. Rates differ according to therapists and services. However, they are based on the suggested rates of the therapist’s own professional designation. We will provide you with the rate before you book your first session. We accept cash, cheque, credit card and debit. Some services may be covered by insurance. Our team of experienced, dedicated counsellors are here to help you heal and grow through some of life's toughest challenges.